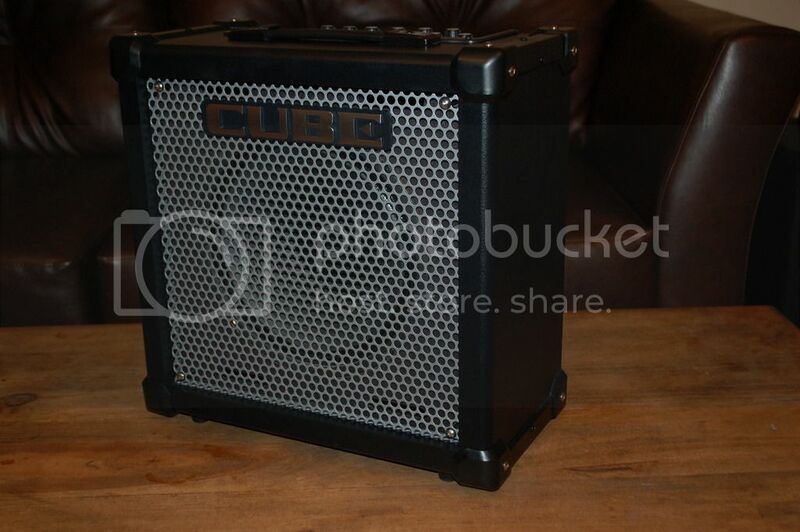 Sold Ronland CUBE 40GX 160 Shipped! Discussion in 'Amps & Cabs Emporium Archive' started by Toneseeker361, Apr 26, 2016. 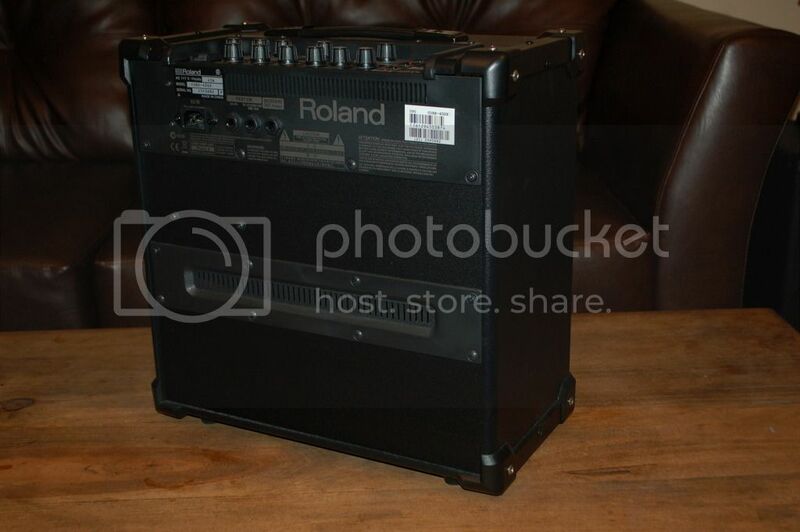 This amp is in excellent condition, all original stock, and comes with a power cord. No Issues at all with This amp. Still got the 40 GX? I have one of these , great little practice amp . Great amp... I own one as well. Nice for rehearsal and bedroom playing. Can do small gigs if mic'd.